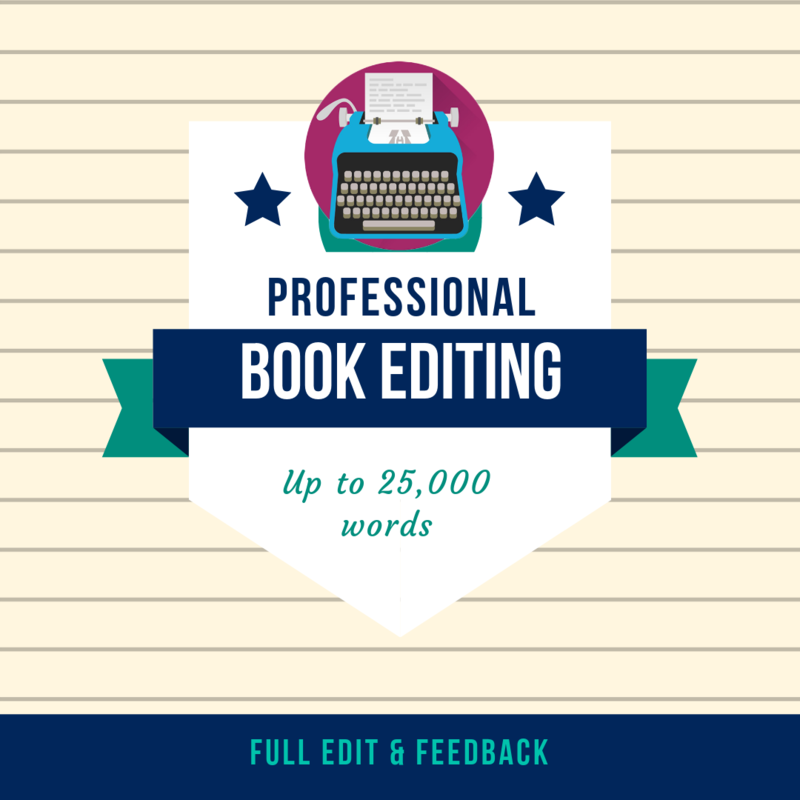 I can professionally edit your book (up to 25,000 words) in 48 hours with the highest quality edits. I have been a book editor for the past 7 years and accept all genres and subjects. 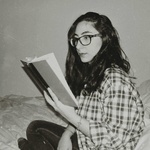 If you would like a specific focus or type of editing, you can also choose, otherwise I will provide you with a full edit that covers all aspects of your book. Simply tell me a bit about your book (for example, genre, word count, etc.) and send me your manuscript. I am an accomplished, enthusiastic writer and editor, with a solid background in literature and journalism with international experience. I have worked as an editor for over 7 years...Read moreI am an accomplished, enthusiastic writer and editor, with a solid background in literature and journalism with international experience. I have worked as an editor for over 7 years in both literary and academic fields for over 500 clients, both individual and company-based. I edit anything from short manuals to full-length novels, regardless of genre or subject. I possess excellent editorial skills, high quality standards, leveraged to ensure the best quality and standards are consistently achieved in both content and editorial accuracy.